Volvo produced the S60L; it is the longer version of the current S60. This novelty will be sold only in the Chinese auto market. The main reason of launching the S60L was not enough space for the rear passengers in the S60 of the first and second-generation models. 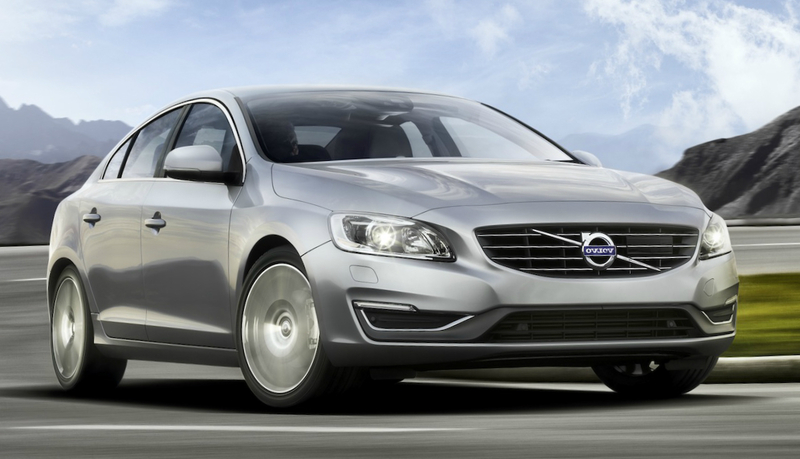 The wheelbase of the S60L is longer by 3.1 inches than the common S60. The S60L production began at the brand’s factory in Chengdu (China). At the first time, the S60L was introduced at the show in Guangzhou last month. Volvo is not the one auto manufacturer launching vehicles with long wheelbase; there are Audi with its A4L and A6L, which were launched specially for the Chinese customers. In addition, the Audi brand produces the A8L for the U.S. market.